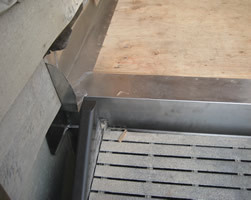 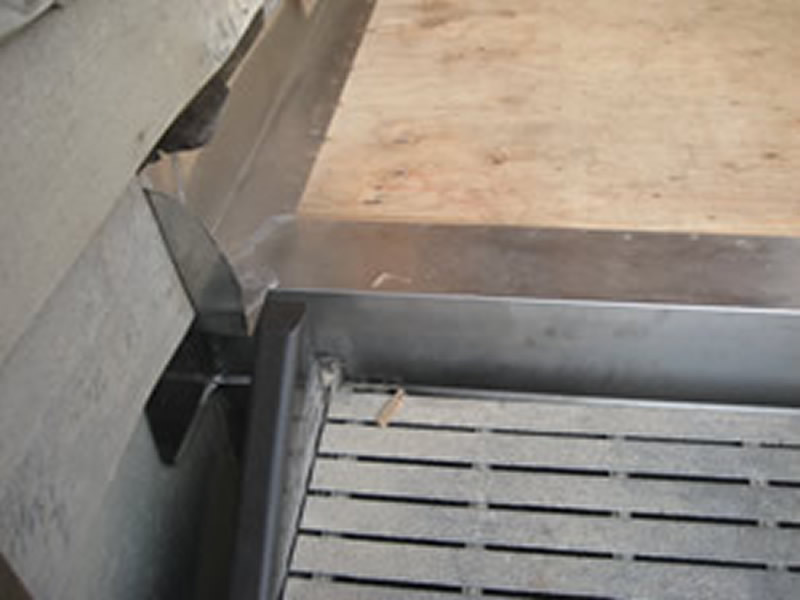 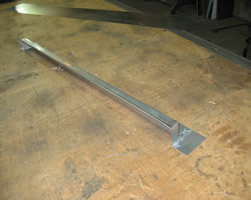 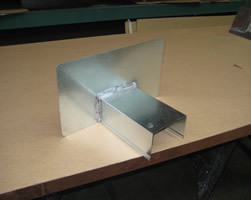 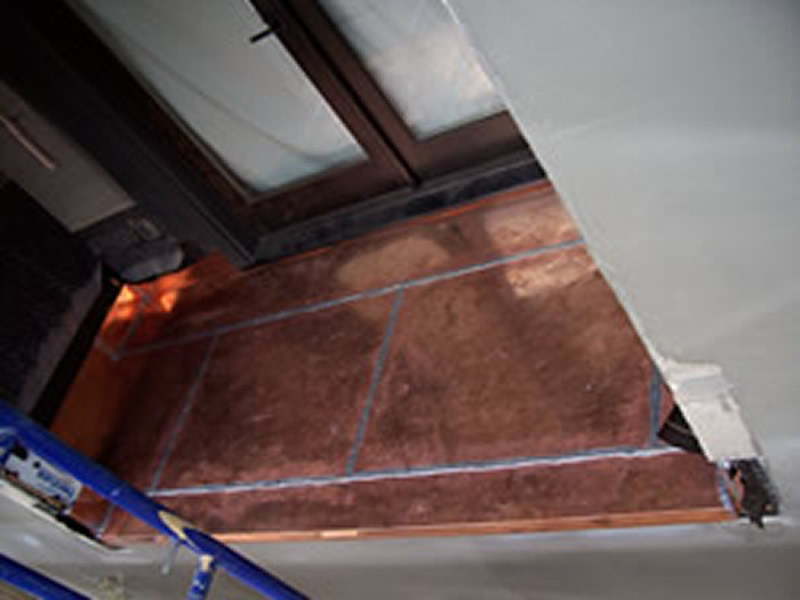 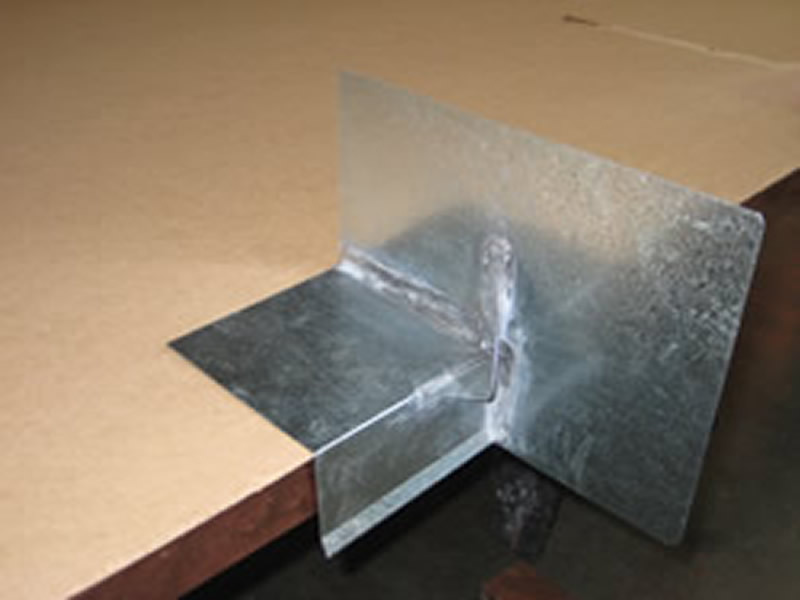 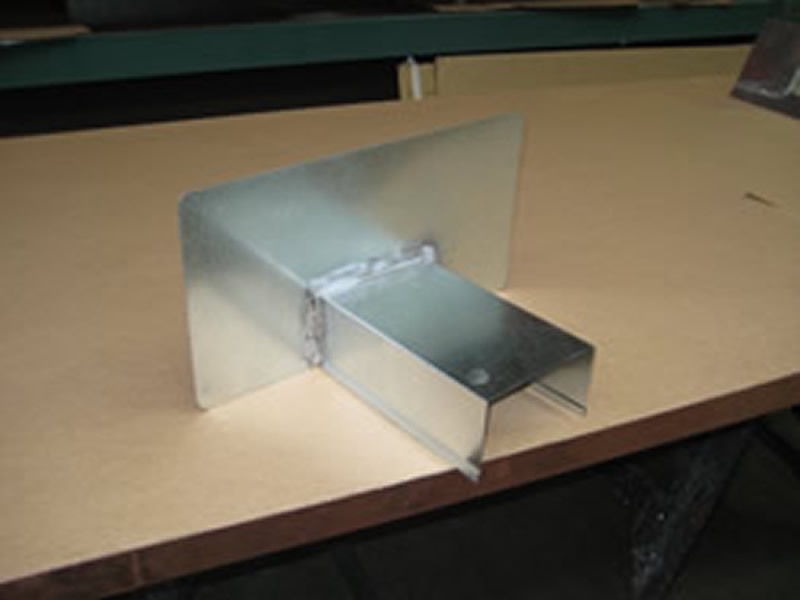 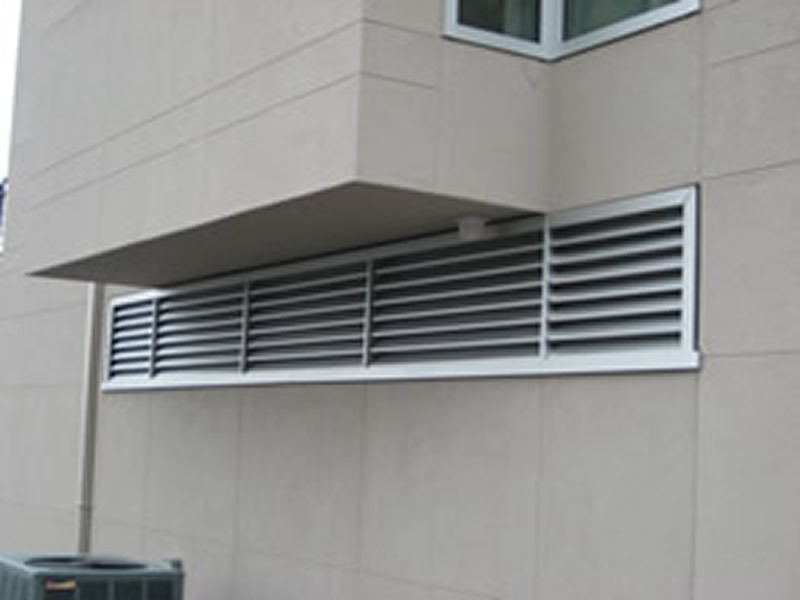 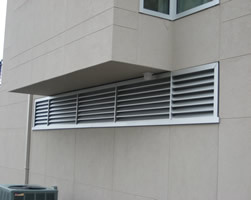 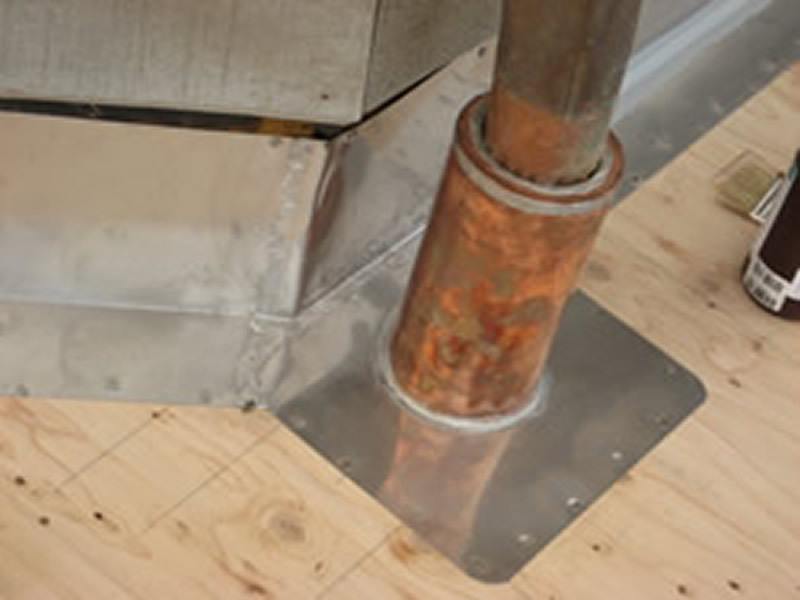 Schmeer Sheet Metal Works has supplied countless custom flashings to roofing contractors all over the Northwest. 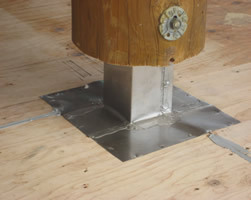 Many of the unique home designs require specialized flashing applications that simply are not available at the local big box store. Our capabilities allow us to provide virtually any size, shape and bend required, and can be built from copper, galvanized or stainless. 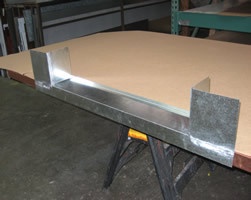 Here are just a few of the hundreds of custom flashings we’ve supplied over the years.